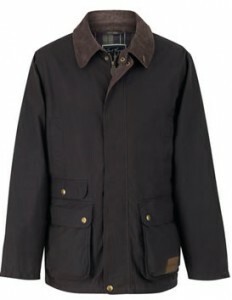 Now that winter is nearly upon us, are you looking for that stylish fully waterproof coat? 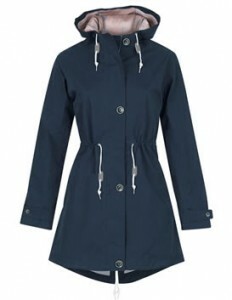 Then look no further, whatever your age, style and size the Toggi Ladies Cheminee is the perfect, stylish fully waterproof Coat. 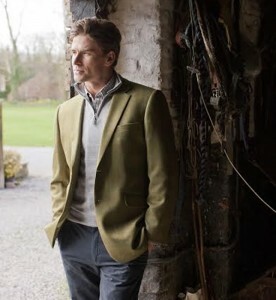 Brilliant for the unpredictable Autumn and winter weather. Being waterproof and breathable with taped seams and an additional durable water repellent finish the Cheminee will keep you dry. 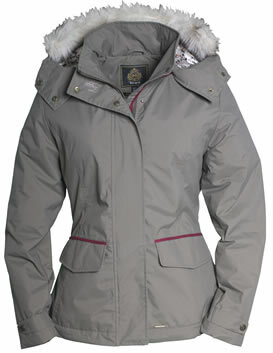 Coming complete with a detachable hood which also has a detachable faux fur trim means this coat can be worn in a number of different ways, giving you multiple styles. 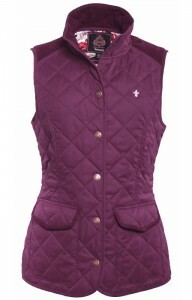 This in itself giving you a versatile look depending on the weather, occasion and or outfit. 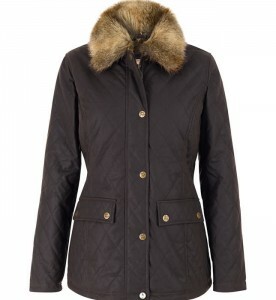 The Cheminee Coat is lightly quilted throughout wrapping you in warmth to give that additional touch of luxury, the flattering seam detailing to enhance the feminine fit, whilst also having large pockets and both zip and popper fastenings making it a totally practical but gorgeous looking jacket. 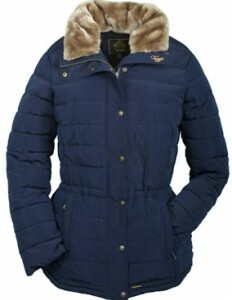 Also check out the other matching layering items in the Toggi Ladies range that such as the Toggi Ladies Dalry Slouch Neck Top, and the Toggi Ladies Luxury Sarnia Fleece, but also looking good with a number of contrasting coloured items also within the Toggi Range. 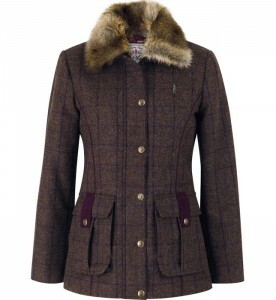 Go on spoil yourself and make sure you equipped this winter…it is nearly Christmas.